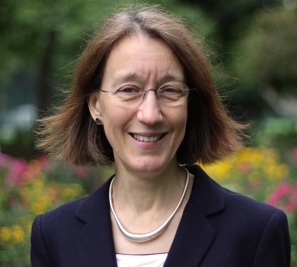 Prof Lucy Wedderburn trained in Cambridge and then London in Immunology and Rheumatology and then spent time training in science in the University of Stanford, USA, before returning to University College London (UCL) and GOSH on a Wellcome Trust Fellowship. She was appointed as a Professor at UCL in 2010. Her areas of research include childhood arthritis, which is also called Juvenile Idiopathic Arthritis (JIA) and childhood myositis, also called Juvenile Dermatomyositis (JDM). She has a regular clinic where she sees children with arthritis and a range of other rheumatology conditions. She runs a research team that investigate the immuno-pathological mechanisms and different types of these diseases, as well as what controls response to treatment. 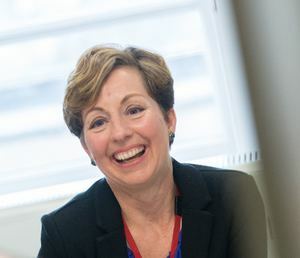 She is Chief Investigator of a stratified medicine in JIA Consortium (CHART), and the UK JDM cohort study that includes centres from across the UK, Director of the Arthritis Research UK Centre for Adolescent Rheumatology at UCL, UCL Hospitals and GOSH, and deputy Director of the NIHR-Biomedical Research Centre at GOSH. Professor Chris Denton studied medicine at Guy’s Hospital in London and obtained a PhD from University College London and trained in connective tissue diseases in London. Following a Wellcome Trust Advanced Fellowship in molecular genetics at the M.D. Anderson Cancer Center in Houston, USA he was an Arthritis Research UK Senior Clinical Research Fellow 2000-2010. He has published extensively on laboratory and clinical aspects of connective tissue disease and pulmonary hypertension. He leads a large clinical programme in scleroderma at the Royal Free Hospital and co-ordinates multidisciplinary care for more than 1400 patients. 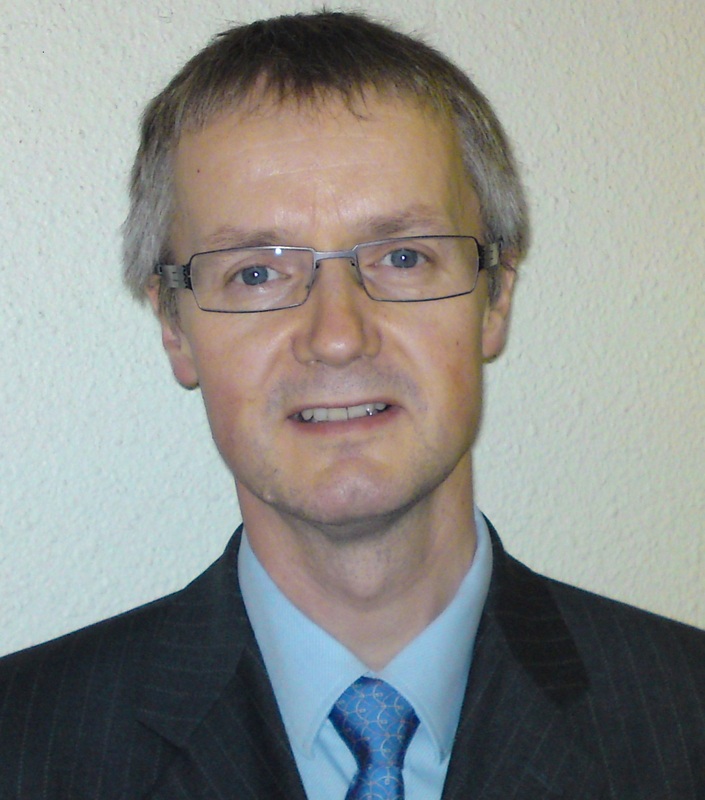 He was previously chair of BSR's Heberden Committee and currently chairs the UK Scleroderma Study Group (UKSSG). Professor Chris Buckley obtained his first degree in Biochemistry from the University of Oxford (1985) with subsequent undergraduate training in Medicine MBBS at the Royal Free Hospital, London (1990). His postgraduate medical training was in General Medicine and Rheumatology at the Hammersmith Hospital, London (Professors Mark Walport and Dorian Haskard), and John Radcliffe Hospital, Oxford. He obtained a DPhil (arising from a Wellcome Clinical Training Fellowship with Professor John Bell and Dr David Simmons at the Institute Molecular Medicine, Oxford. In 1996, funded by a Wellcome Clinician Scientist Fellowship, he joined the Department of Rheumatology in Birmingham. In 2001 he was awarded an MRC Senior Clinical Fellowship and in 2002 became Arthritis Research UK Professor of Rheumatology. 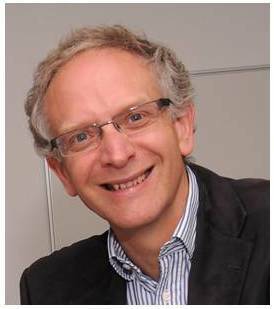 In 2012 he was appointed Director of the Birmingham NIHR Clinical Research Facility. Professor Candy McCabe is the Florence Nightingale Foundation Chair in Clinical Nursing Practice Research at the University of the West of England, Bristol and the Royal United Hospitals NHS Foundation Trust, Bath UK. She trained as a nurse at St. Thomas’ Hospital, London and after working in a variety of specialties including ward based and research work she moved to the Royal National Hospital for Rheumatic Diseases (RNHRD), Bath in the mid- 90’s. Since this time her research and clinical interests directly relate to increasing our understanding of the mechanisms and potential therapies for those with chronic unexplained pain, particularly that of Complex Regional Pain Syndrome (CRPS) and other Rheumatology and neuropathic pain conditions. She leads a multi-disciplinary Clinical Research team that provides national services for those with CRPS and for those suffering with late effects from radiotherapy following treatment for breast cancer.The central core of her research is focused on the relationship between the sensory and motor systems and pain; what part they may play in the development and perpetuation of pain; and how they can be modified to relieve pain. Candy was awarded an NIHR Career Development Fellowship in 2009 to pursue this research whilst retaining her part-time clinical practice as a Consultant Nurse. She moved to the University of the West of England in April 2010 to take up a Chair in Nursing and Pain Sciences, and was made a Florence Nightingale Foundation Chair in January 2015. Candy is a member of a number of national and international committees in the specialties of rheumatology and pain, including the BSR guidelines committee for pain, co-founder and Chair of the CRPS UK Clinical Research Network, and Chair of the Scientific committee for the International Research Consortium for CRPS. She is the immediate past-Chair of the International Association for the Study of Pain Special Interest Group for CRPS, and a past-member of the British Pain Society Scientific Committee. She is a past president of the British Health Professionals in Rheumatology and was awarded the Kris Kumar Honoured Lecture Award by the Canadian Neuromodulation Society in 2012.